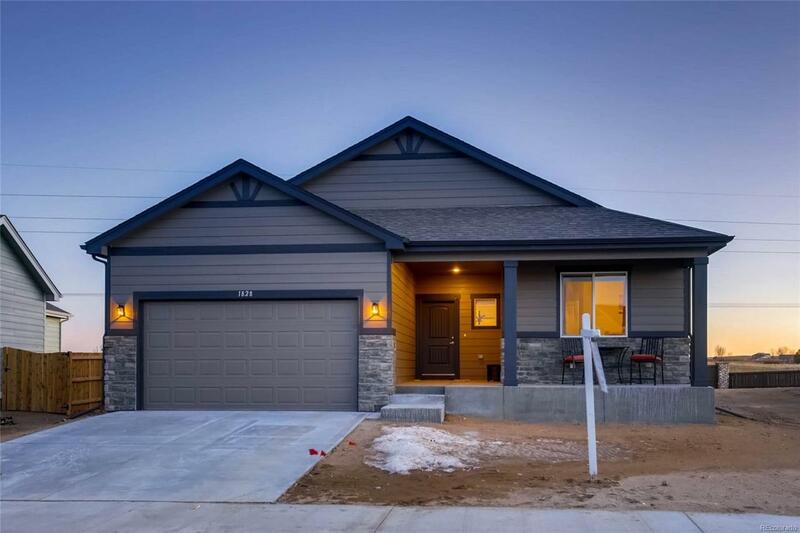 New 3 Bedroom/2 Bath/2 Car Ranch! Don't wait when you can be in your new home in a few weeks! All appliances included & ready for your basement customization! Call today to set a time for us to help you find your next home! Seller is getting relocated & they just bought the home 2 months ago! Steal of a Deal! Builder to do front yard landscaping as weather permits. Sprinklers & Grass are being installed in the front yard and there is room in the sprinkler box for the buyer to install in the backyard. Make sure to view the 3D Matterport tour & the Zillow video!